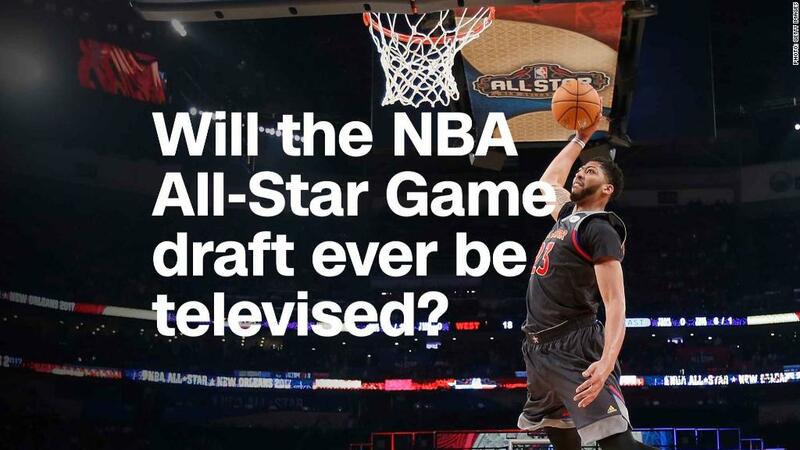 Related: Will the NBA All-Star Game draft ever be televised? The lineup includes "Detail," which features Kobe Bryant giving in-depth analysis of the current playoffs, and "Basketball: A Love Story," a 63-part series of shorts featuring the sport's biggest names. There's also "NBA: Year One," a show about NBA rookies, and "The Last Dance," 10-hour docu-series about Michael Jordan and the Chicago Bulls in the '90s. Social media will help the NBA content reach more viewers, too. The NBA also has the largest footprint of any sports league on Twitter, Instagram and YouTube with nearly 65 million combined followers. That's about 25 million more than the NFL and 50 million more than Major League Baseball. The NBA's influence on social media only continues to grow. Since the end of the 2016-17 regular season, the league added 100 million new social media followers. The NBA's stars are recognizable, likable and marketable. Among Millennials, nine of the 13 most well-known current athletes are NBA players, according to Marketing Evaluations, which tracks consumer preferences. The most followed American athlete also happens to be a basketball player: LeBron James has over 100 million followers on social media.